Qigong is a terrific way of self healing and maintaining internal harmony. The Qigong system focuses on synchronizing breathing with every body movement and guided visualization. It is intended to make one’s body, mind and spirit to be in harmony thus, maintaining good health. research also proved that Qigong exercises can increase the body’s metabolism, promote good circulation and regulate the movement of Chi and blood which results to prevention and treatment of degenerative diseases as well as promoting longer life span. Astral Projection is the ability to separate your spirit from your body and go to other locations. Density is the ability to visualize and create an image of the effect that we are looking to create. Adding density is being able to see the entire whole of what you are doing and quantifying it for your use. a meditative practice allows you to increase your focusing ability, you will naturally start to be more receptive to the things around you. 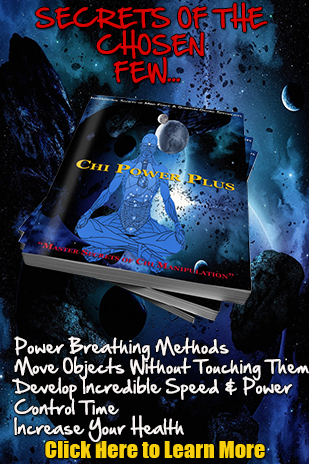 Qigong on the other hand, has been used in China decades of years ago to successfully cure cancer. With the use of Qigong exercises, one can enhance his vision and preserve good eyesight. Meditation and Qigong rest among the most trusted stress relieving methods that are serving mankind since ages past.